Telus has finally joined its Big Three competitors in offering a daily roaming feature for international locations. The new feature allows Telus customers on almost all postpaid Canadian plans (excluding customers using CDMA or Mike devices and business, prepaid or North American rate plan customers) to use their existing rate plans in 127 countries, including Turks and Caicos, England and China, for $10 per day and capped at $150 per month. In comparison, Rogers’ popular Roam Like Home program is $10 per day capped at $100. Bell’s Roam Better is by far the most expensive. It provides unlimited talk and text plus 100MB of data per day for $10 and applies 20 days per month, capping at $200. Both also state the service is available in over 100 international locations. 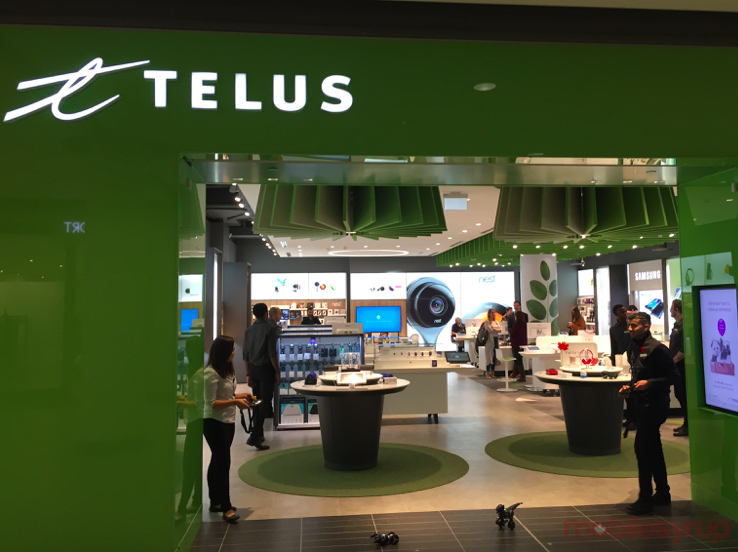 Telus already offers a daily roaming offer for the States, U.S. Easy Roam, which launched in the summer of 2015, but has not attempted to match Bell or Rogers’ international daily roaming features until now. While the feature has been officially announced, there are some incongruities and omissions currently on its website, including the text “null” in place of a price. Telus has assured MobileSyrup that the website is in the middle of being updated and will soon be cleaned up.